Many companies in Estonia still aren't prepared for the introduction of Estonia's new electronic ID card, which can be applied for with the Police ad Border Guard Board (PPA) beginning next month, officials at the Information System Authority (RIA) told daily Postimees. RIA had staged an information event in June to explain what would change with the new ID card as well as provide directions. 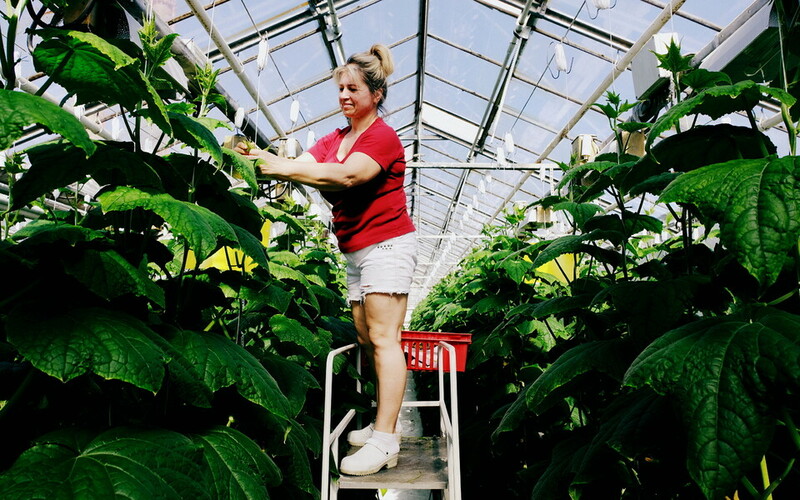 "A month ago, we understood that something was wrong, as we received no feedback from companies," said Margus Arm, head of the eID field at the RIA. "We received no questions, comments — nothing. Everyone was suspiciously silent. Then we understood that we have to hurry so that businesses can get their solutions ready." Currently, only telecommunications company Elisa and the Estonian Tax and Customs Board (MTA) have their updated systems functioning. According to the original plan, the RIA expected to reach the point a month ago already at which clients have confirmed that their services are compatible with the new ID card. According to Arm, developing the necessary service isn't very difficult or time-consuming. 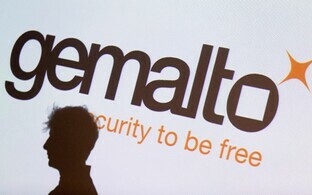 "For companies using ID card authentication, the developments should take about one day," he explained. "Companies that use digital signatures require more time. 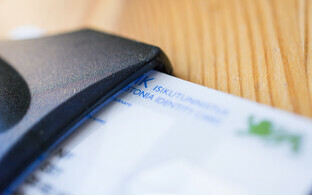 It's more difficult with large corporations, such as Swedish banks." 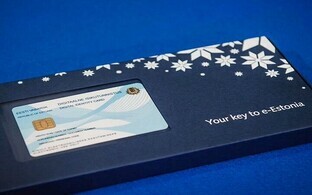 The RIA official admitted that their agency is partly to blame, as their initial presentation of the new ID card had to be postponed from April, when cards for testing could not be obtained, until Midsummer, which is traditionally a holiday time in Estonia. Citizens need not worry, however, he stressed. "There will be a new card, with a new chip and color photo, which can be used the same way as the existing ID card," he said. A novel new technological feature of the new ID card will allow its contactless use. This feature is made possible by the fact that the new card's new chip has more memory than its predecessor, which will allow for the card to be utilised in new ways, including as an electronic public transport card and disability card. Like its predecessor, however, the card can also be used in conventional card readers. 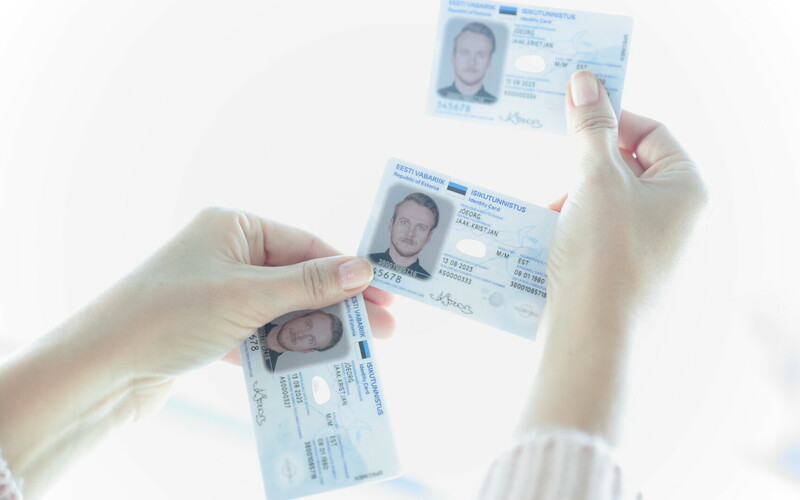 Estonia's new ID cards will be manufactured by French company Idemia (formerly Oberthur Technologies), which won a public tender. 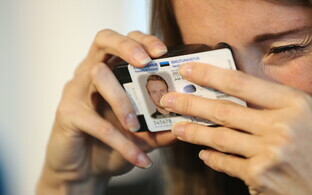 The previous manufacturer, Gemalto, had produced ID cards for Estonia for more than 15 years. In addition to new ID cards, new residence permit cards, digital IDs and diplomatic IDs will begin to be issued in December as well.